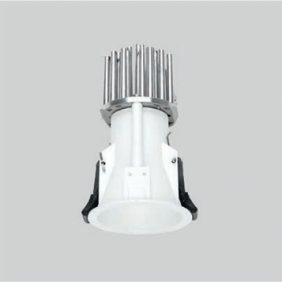 Warp 8 watt interior LED downlight. 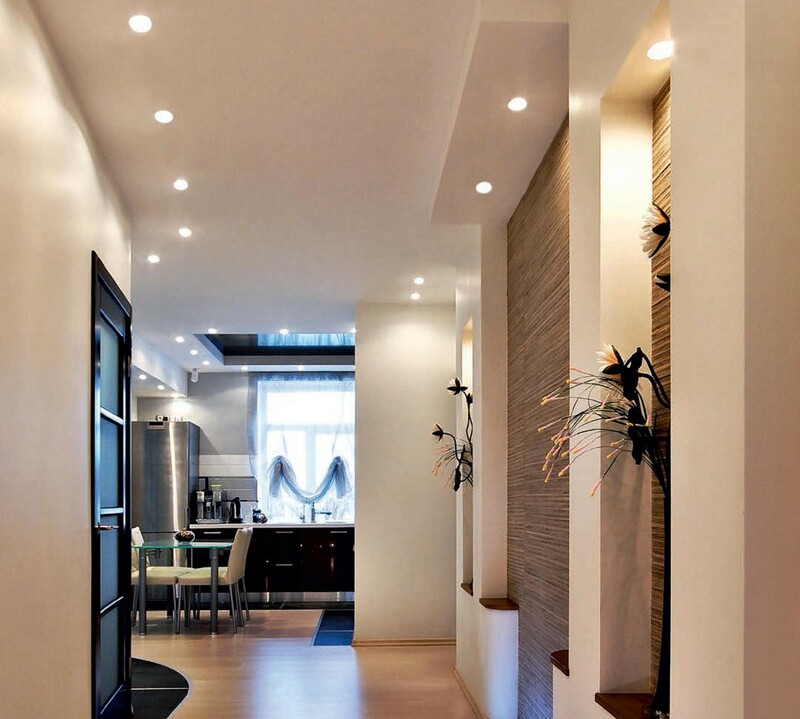 A powerful recessed spotlight providing a warm light. Aluminium body with a very thin flange, making this fitting very discreet. Available in a choice of White, Black or Gold colour finishes and a variety of beam angles and light output colours. 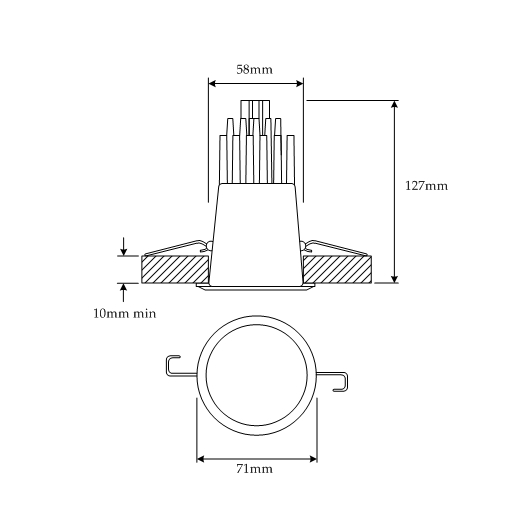 Suitable for various downlight applications where more light is required. Supplied with retaining springs for false ceilings. These are a selection of suitable LED drivers for this product.